LAS VEGAS — Your iPhone captures great imagery, but sometimes the built-in zoom just isn’t enough. 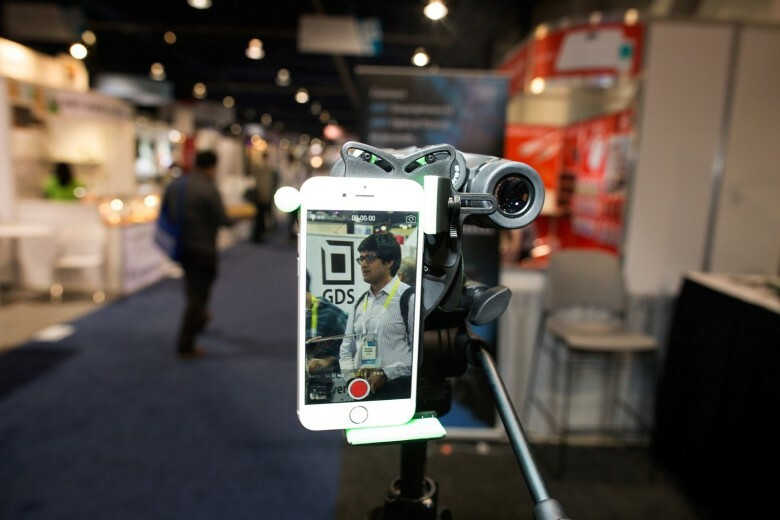 An ingenious gadget that quickly connects smartphones to almost any optical device gives your everyday camera superpowers. The Carson Universal is an incredibly simple idea, but it delivers some pretty astonishing results. You can use it to connect your smartphone to telescopes, binoculars, microscopes, spotting scopes or almost any other optical device with a rounded eyepiece. Instead of buying a specialized, device-specific adapter, it’s a one-size-fits-all optical attachment. “It kind of opens up the possibilities,” said Michelle Hyers, the engineer who designed the Carson Universal. It’s extremely quick and easy to use. Just slide your smartphone into the Universal Pro’s spring-loaded clamp, then lock it down with two cam locks. Squeeze open its self-centering optic clamp, then gently attach it to the eyepiece of the equipment you want to use. It takes only five seconds or so, and then you can capture closeups or stream it to a big screen. One big selling point is that you don’t have to remove the case from your smartphone to attach the Universal mount. Even chunky battery cases work, which comes in handy when you’re capturing a lot of video. The Universal will work with any phone up to a certain size, although phablets like the iPhone 6 Plus are a bit too large (this will be fixed in an upcoming model). It’s smartly designed in such a way that the iPhone’s headphone jack is available. That way you can plug in your headphones and use the remote as a shutter release. Hyers said hunters have been quick to adopt the device, but doctors, scientists and teachers have shown interest as well. A self-described “big astronomy nerd,” she said it works well for sharing stargazing. An astronomer can connect the device to a massive telescope during a school field trip, and quickly capture and pass out images. 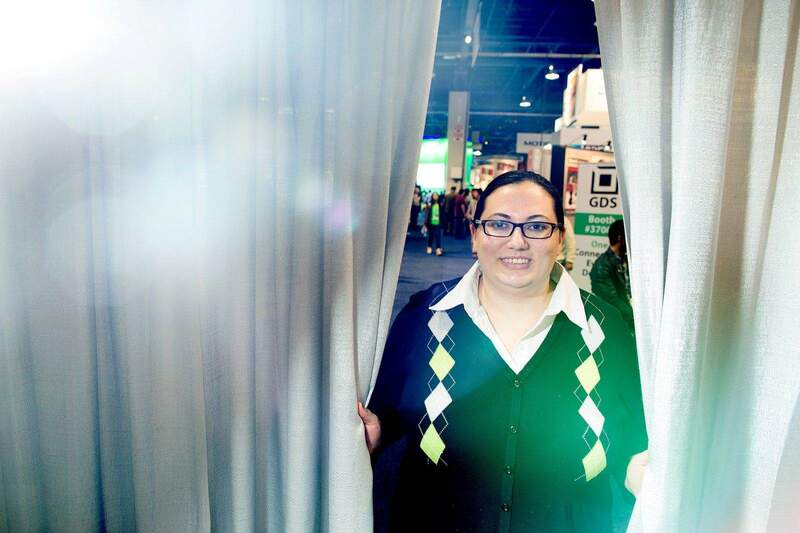 “Each kid can go home with a picture of Saturn or the moon,” she told Cult of Mac at the International CES trade show. Since it works with medical equipment like endoscopes, otoscopes and microscopes, it’s also a cheap and easy way for doctors to capture imagery and share it with patients or colleagues. No longer do they need expensive, specialized optical equipment, which is especially helpful for medical workers toiling on shoestring budgets in developing countries. “A lot of doctors are loving it,” Hyers said. The Carson Universal, which is made of black plastic and silicon rubber, hit the market late last year and sells for $60. A new, higher-end version called the Universal Pro is coming in March or April for $120. It will be made in the United States of anodized aluminum and will accommodate phablets. “It works on the big fat phones,” Hyers said.